We treat all bookings as enquiries until we receive a signed and completed booking form and you have agreed to our terms and conditions of booking. Once this has all been received you are all booked in. Easy as that! Please not that we do not take tentative bookings. We will get in contact with you a couple of days prior to your event to re-confirm all the details. If you have any questions or would like to make any changes to your event details feel free to call or email us at any time. 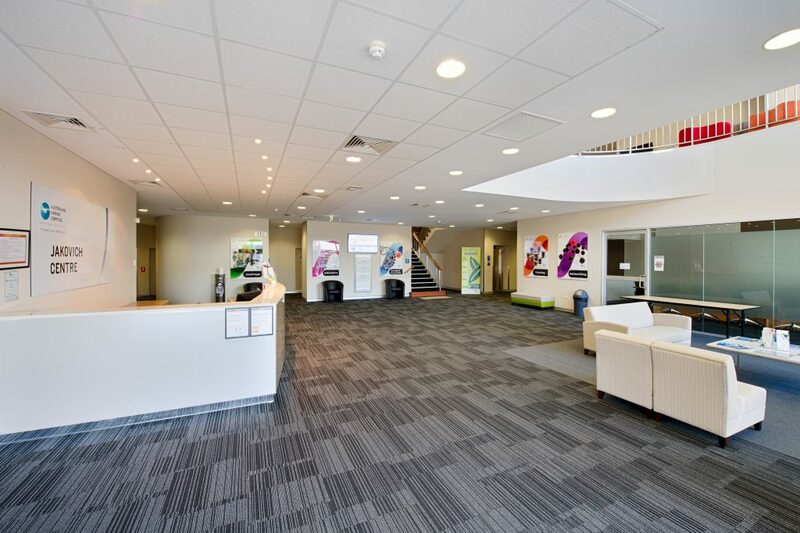 Being an event centre, we realise that not all training and events are Monday to Friday between 9 and 5. 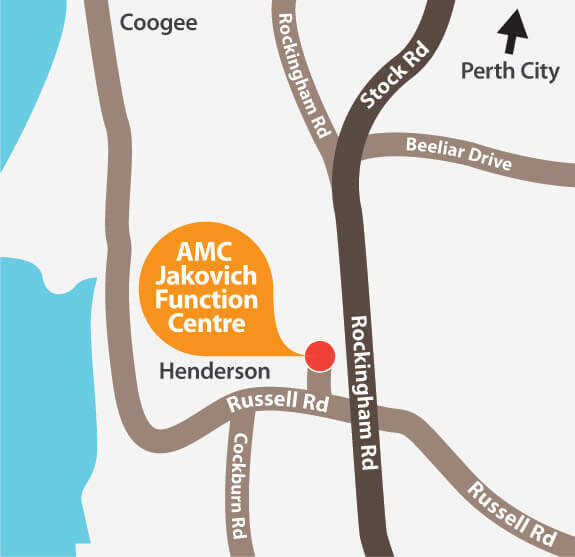 The AMC Jakovich Centre is available for your event any day of the week. Whilst our peak operating days are Monday to Friday, we are equally flexible to hold events on evenings and weekends. We regularly open up for early morning breakfast meetings, late night seminars and weekend retreats. When booking, you may choose to have your event during one of these sessions, two sessions or all day. The organiser or presenter may have access to the room 30 minutes prior to the event. If you require your event to start/ finish before 0800 or after 2200, there is flexibility of extending these times subject to room availability.